Richard Florida, scientist and author, once said “Ideas are the currency of the new economy.” Fifteen years after he wrote that quote, businesses find themselves in a modern economy that is indeed largely driven by ideas and creativity. Ideas are a new concept of currency in business. Unlike material products, ideas are intangible and stem from creativity. Machines and skilled laborers are quickly becoming replaced with vision and innovation. Read more to find out how emphasizing ideas and originality in the office can lead to better work and greater success for your company. To understand how creativity and better work are related, it’s important to understand how it exists in the modern workspace. When many people think of it, they think of spontaneity and impulsiveness that leads to great ideas. While this type of organic innovation exists, it’s not the kind that is most often found in workspaces. Most companies have to nurture and encourage creativity in their employees. This emphasis wasn’t something that was found in traditional office spaces. Creativity in general, and especially in the office, needs to be supported whether it’s by the work environment, management, or company motivation. 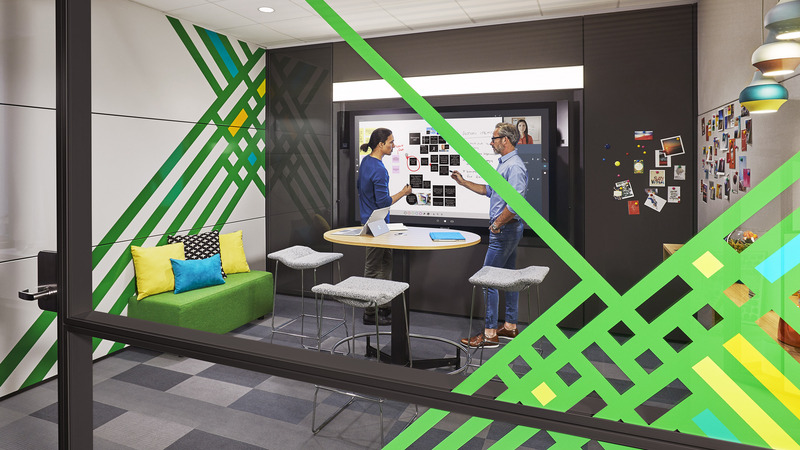 One way companies can help nurture creativity in their employees is by designing an office that supports innovation. Incorporating inspiring spaces into your office design allows your employees to work in meaningful and constructive environments. 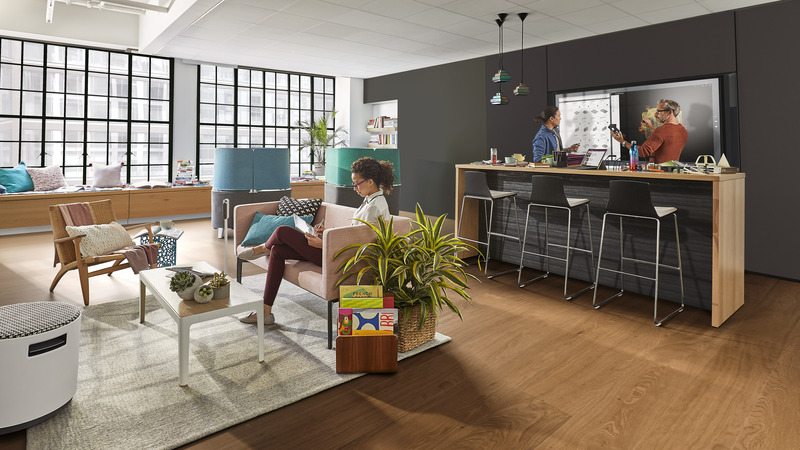 Inspiring spaces can be anything from collaboration rooms, lounge spaces, and even focus rooms. What you put into an inspiring space can also promote creativity. Consider the materials you use, the furniture you pick, or the art you hang on the wall. Choose items that reflect your company’s brand and promote creativity at the same time. Employees who have the freedom and support to be inventive in the office report being happier and more productive. Encouraging employees to unleash their inner inspiration means they end up with higher job satisfaction, more motivation, and a boost in productivity. Happier employees are more motivated to produce higher quality work. They become invested in the well-being of the company. Whether you encourage creativity through an office makeover or new furniture, a little innovation can go a long way when it comes to better work.